Hey! 🙂 Just got back from meeting some of my best high school friends . It was so, so much fun. I had forgotten how much fun it was to laugh about so many good memories and just talk and talk for like 4 hours. This just really cheered me up! Also we all agreed that we must meet at least one time in a month! 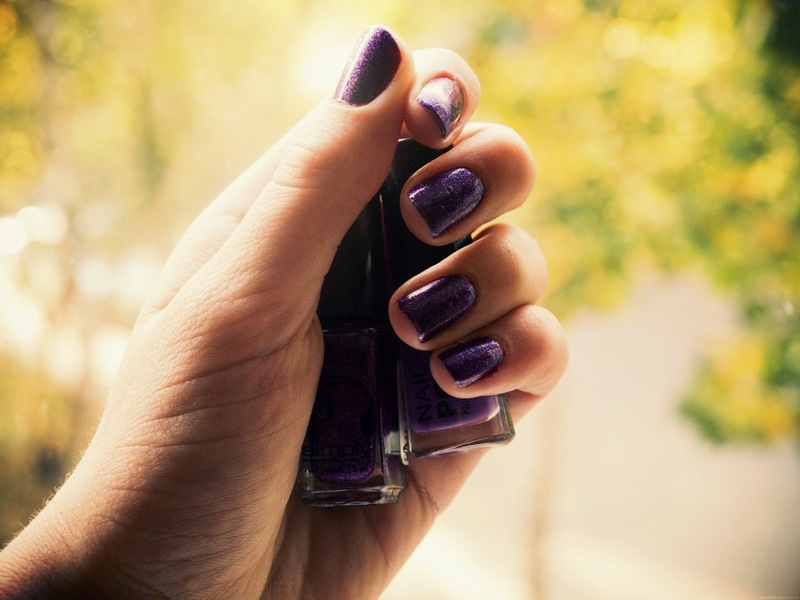 Anyways I wrote this post to show my newest nail polishes, which I really, really love! 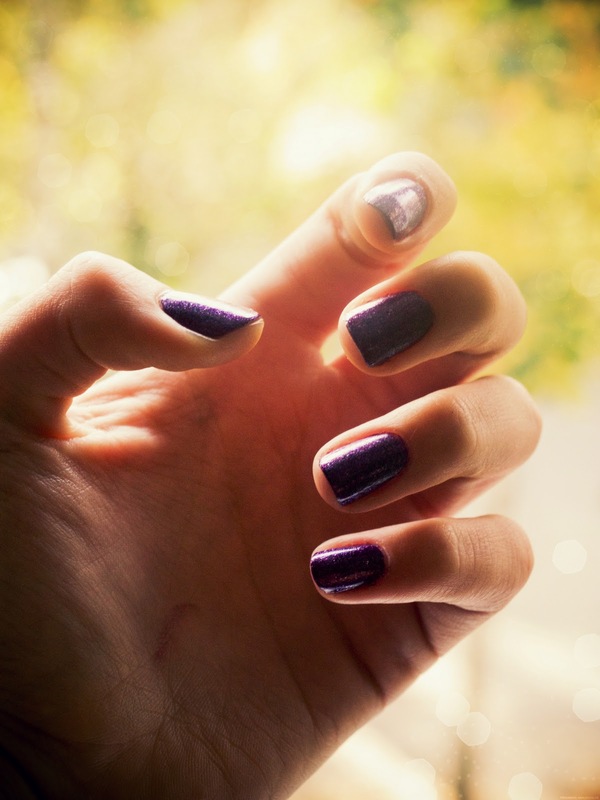 Nail polish on the left is from Verona Products Professional nr. 351 cost about 1 euro. 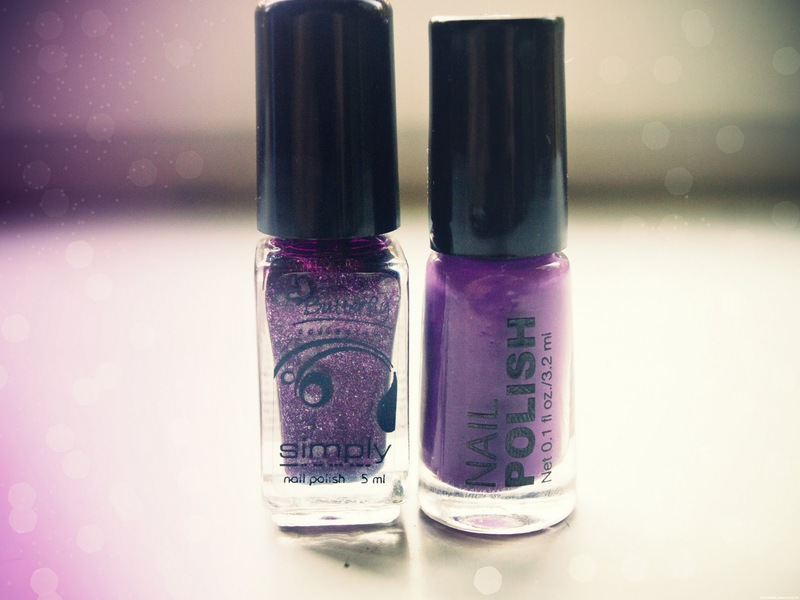 And the one on the right is from H&M collection Summer Nails “Purple” cost about 1 euro. Thank you so much Cecylia! Nobody has ever told me a compliment like that! 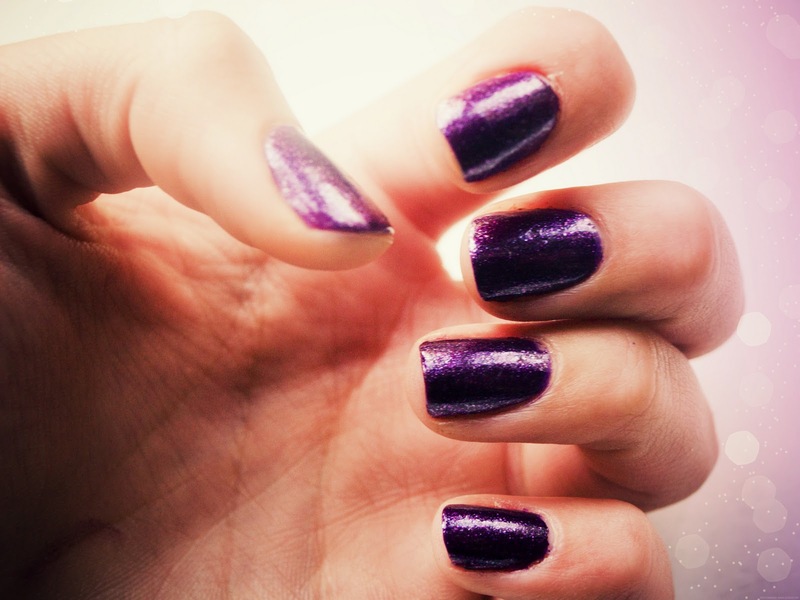 LOVE your nailpolish! Its so pretty. Purple is one of my favorite colors. You have such pretty nails! Wow! the colour is so prety, i love it.